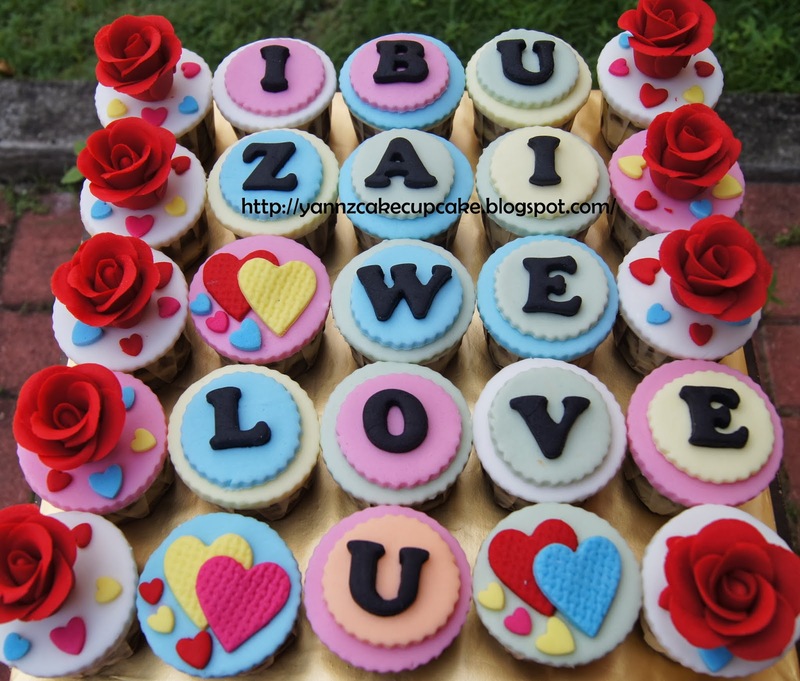 Theme is Red Roses and colorful loves for her lovely mum. 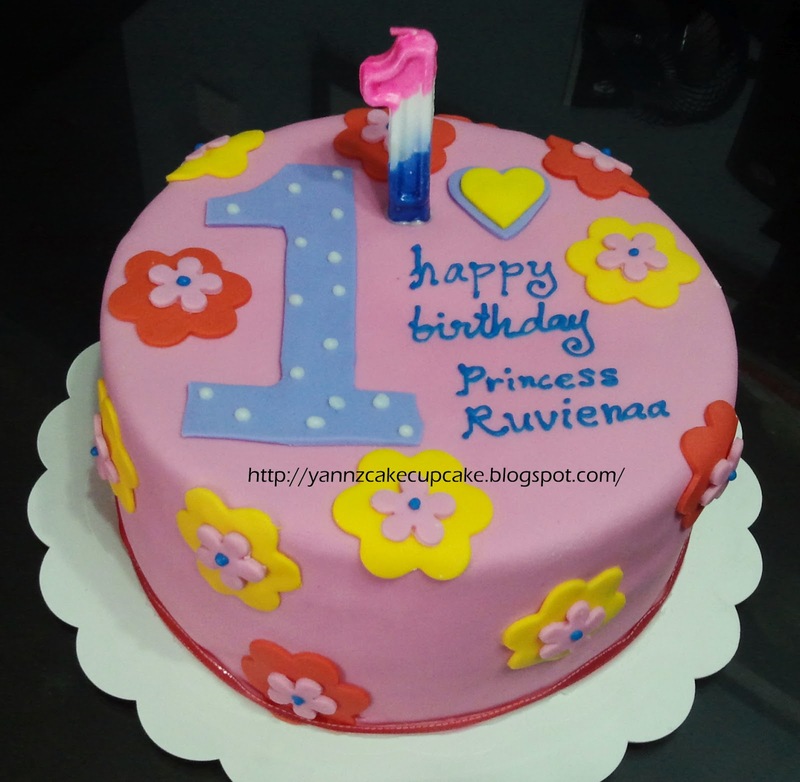 Ruvienaa is turning 1 this year. 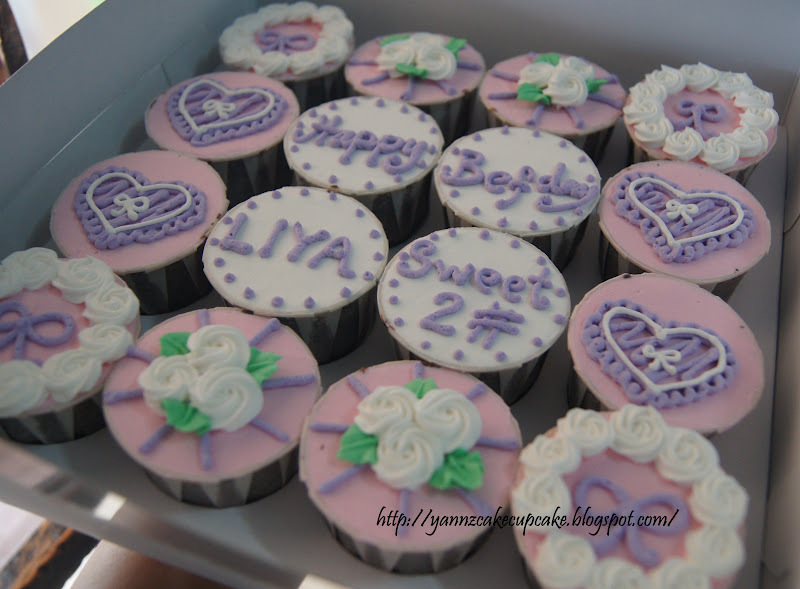 for her event at Klang. 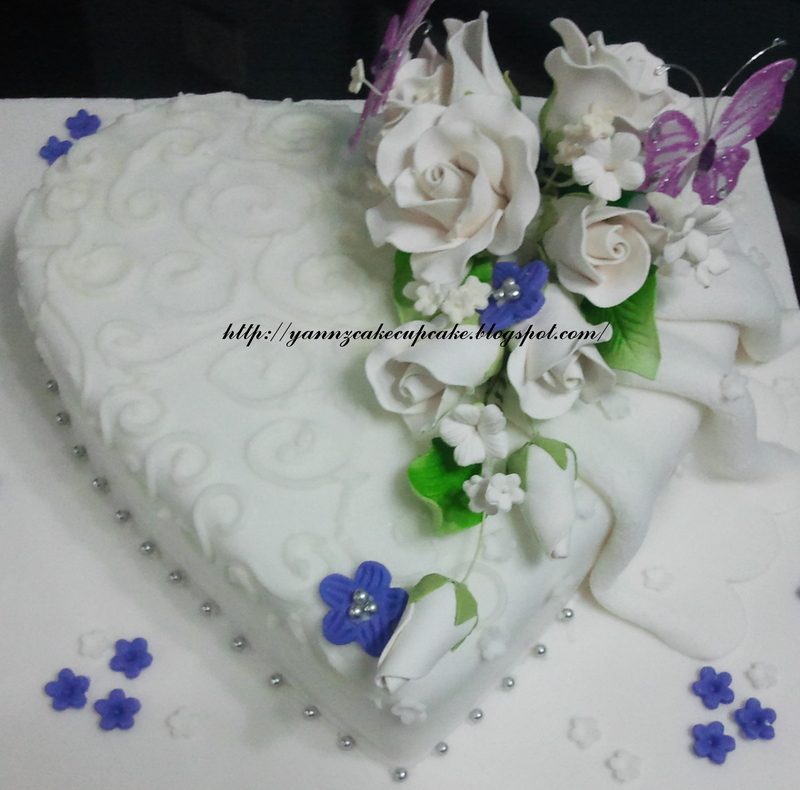 Ms Afidah, my friend from college request single tier wedding cake for his brother wedding at Aman Putra. 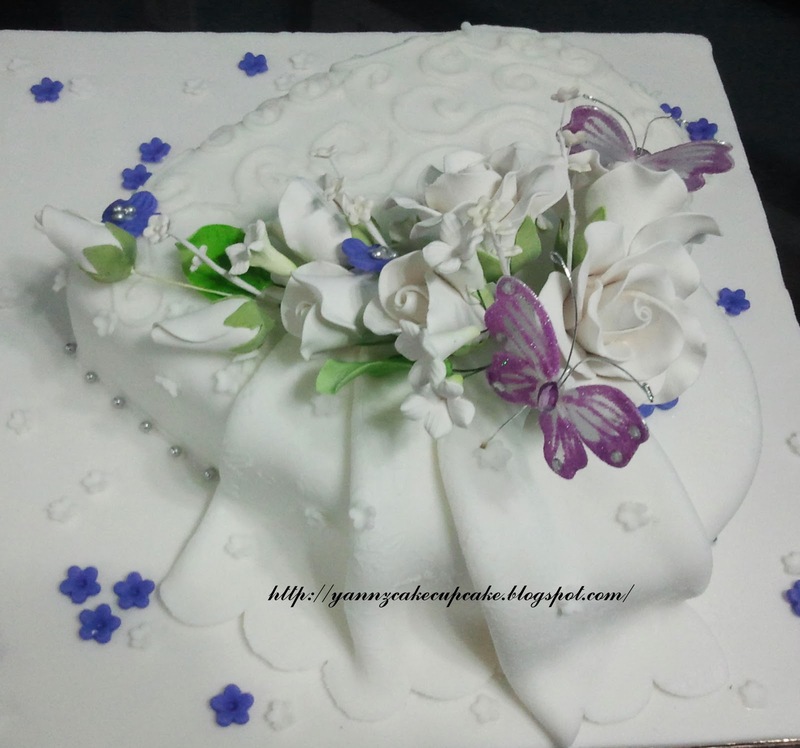 Theme is white and purple. 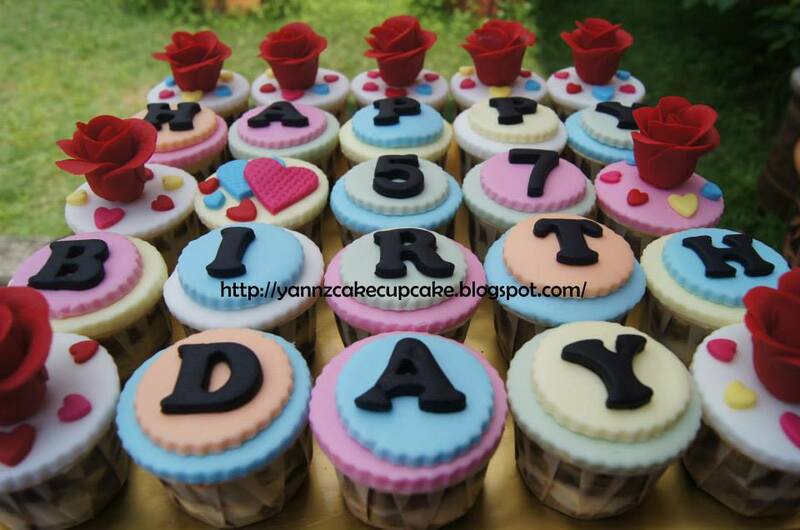 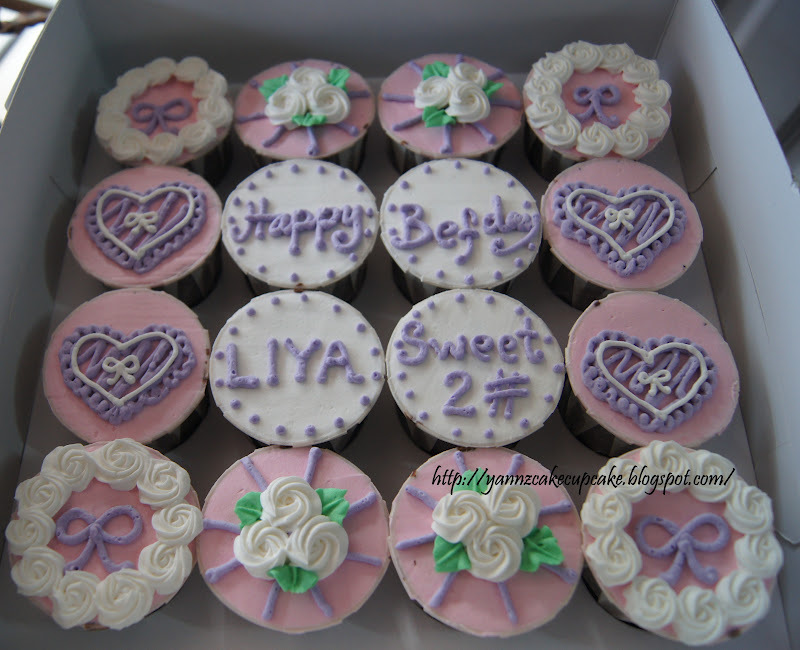 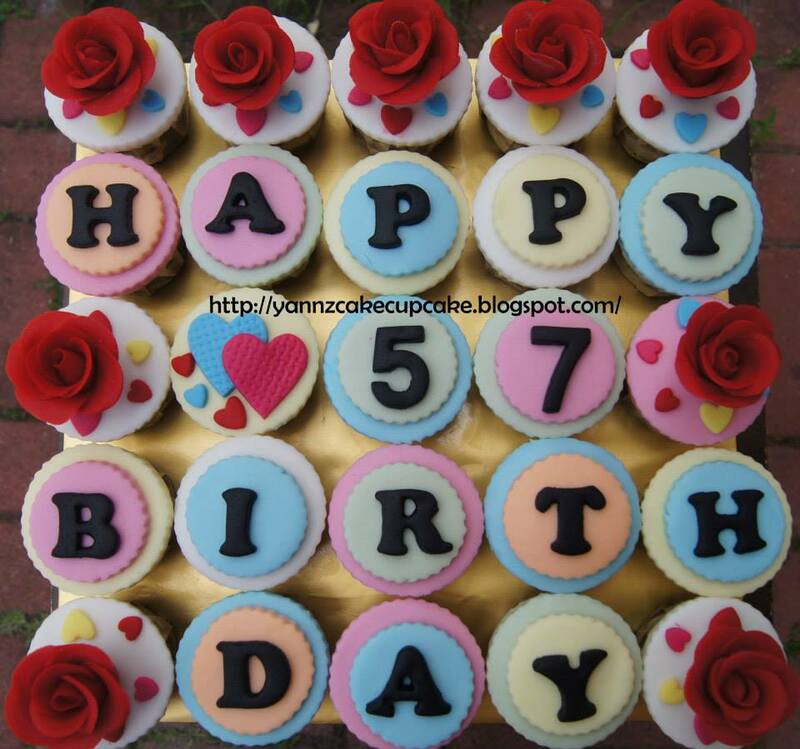 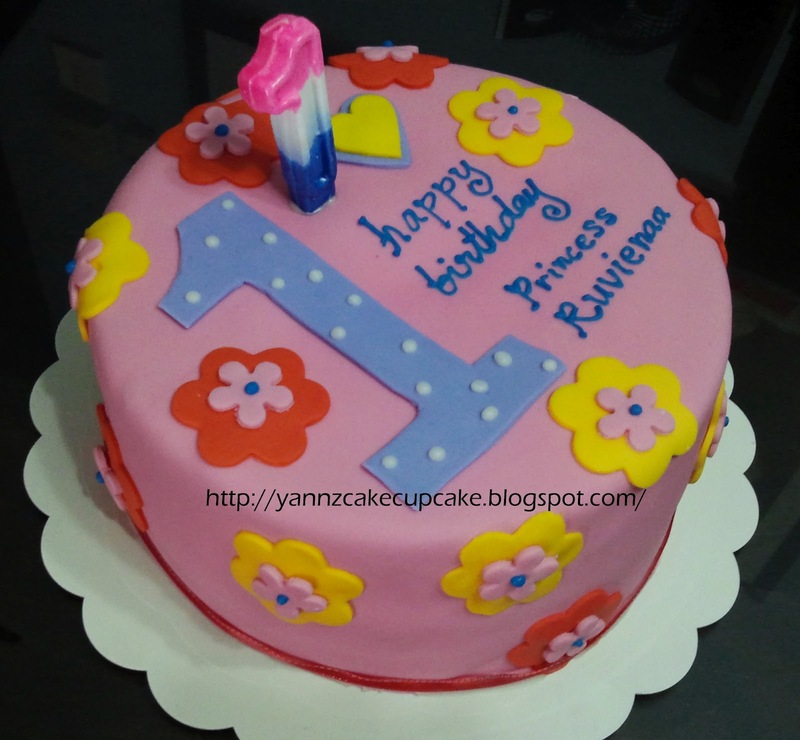 She already have design in mind; so I just make dream cake come true.. 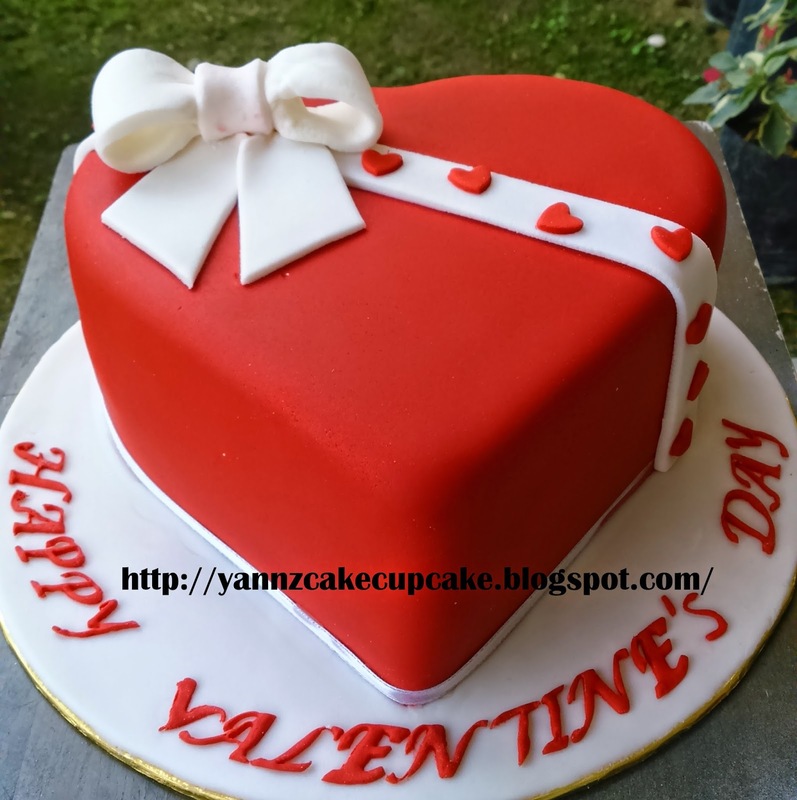 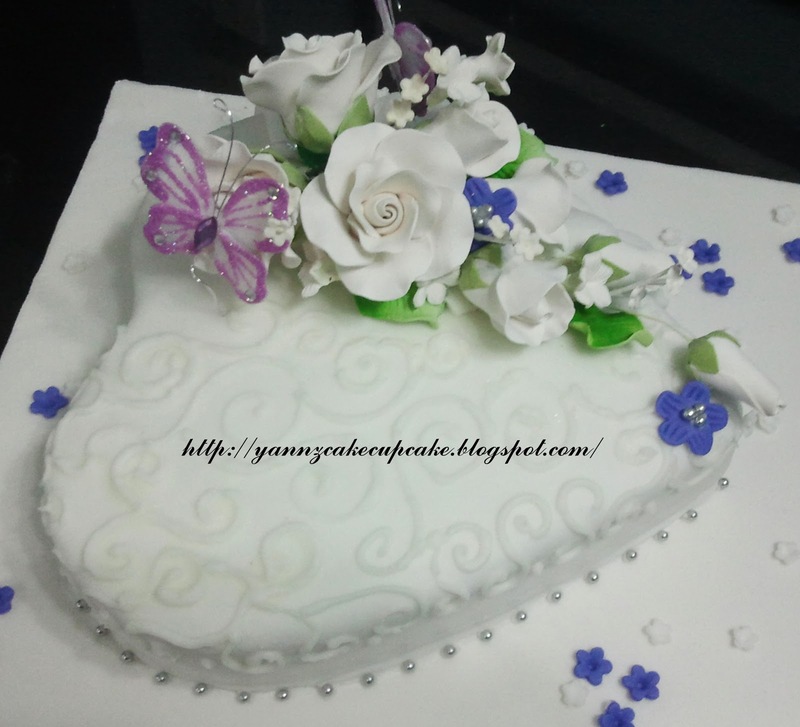 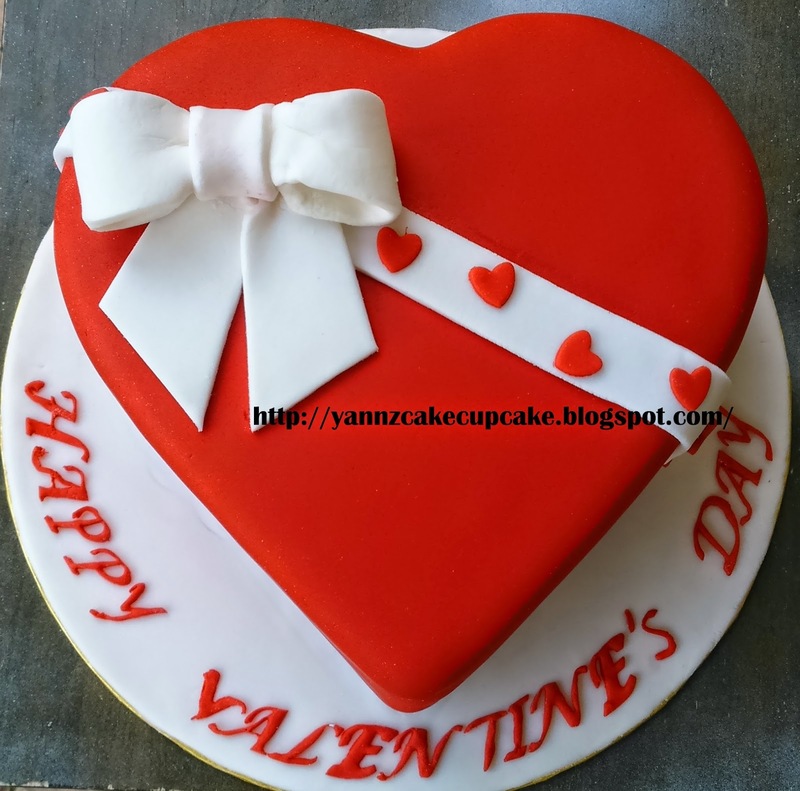 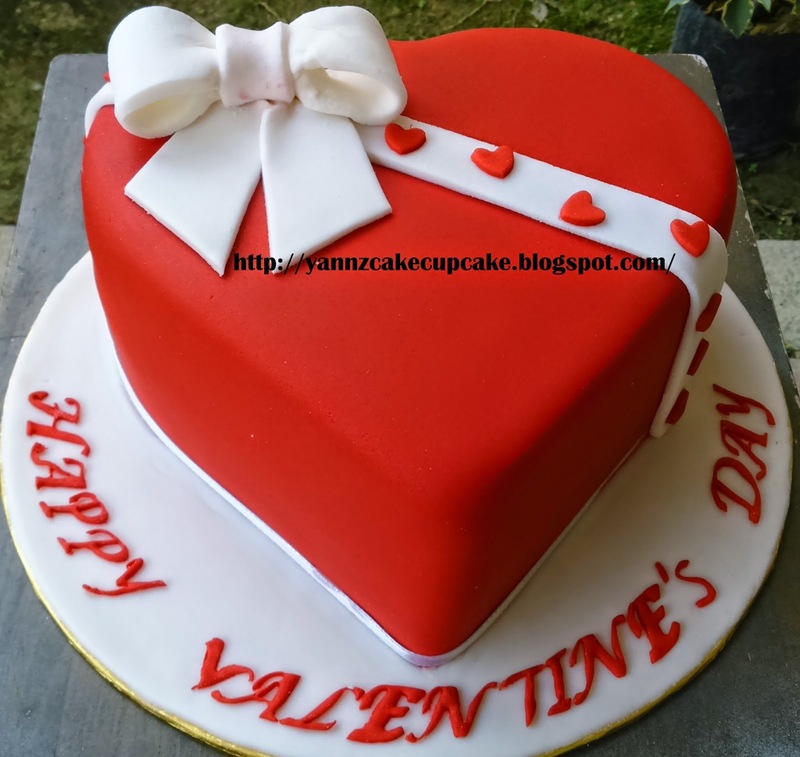 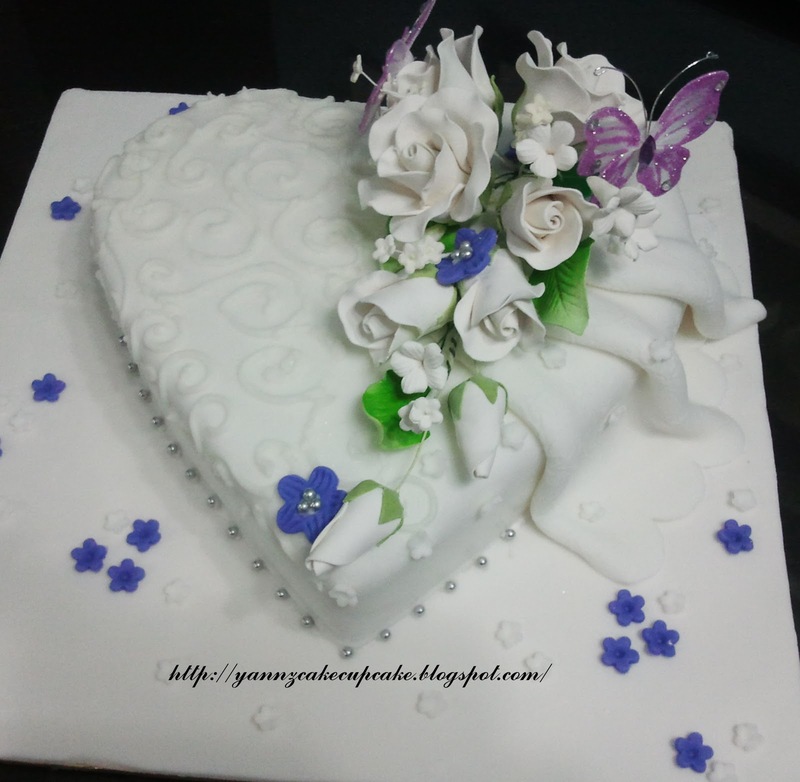 Inside is red velvet with cream cheese in 9″ heart shape cake.